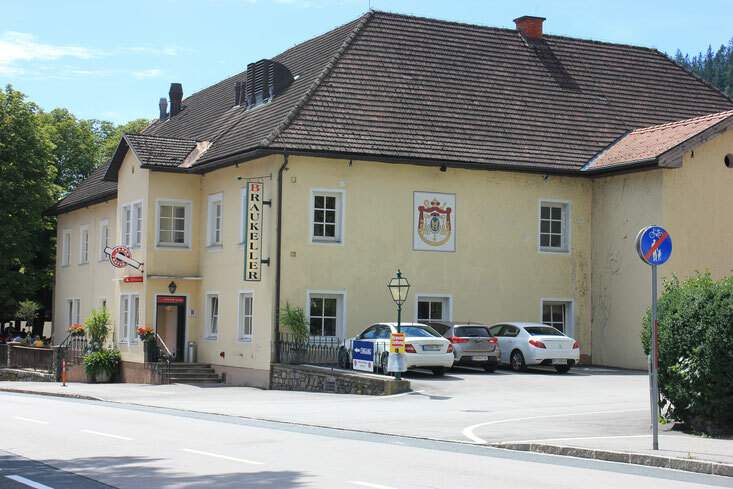 The brewery and hostelry of Hirt - micheldorf-gvs Webseite! The simple combination of a fresh beer and a tasty goulash makes a visit at the brewery and hostelry of Hirt worth it. But this traditional hostlery has even a lot more things to offer. The culinary offer starts with meals based as much as possible on the simple tastes of local tradition and ends with international specialities. Spacious rooms for events (family parties, marriages, Christmas celebrations etc.) and seminar facilities with modern equipment are available, too.